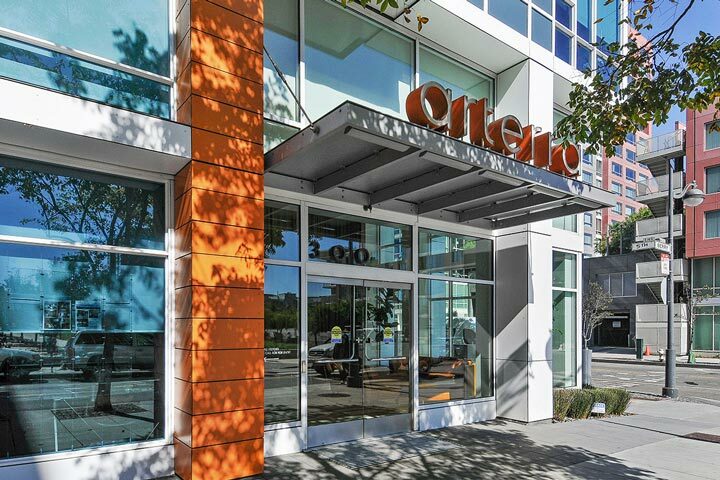 The Arterra condos are located 300 Berry Street in the coastal town of San Francisco, California. The Arterra building was recently built in 2009 and features one to three bedroom condos that range in size from 509 to 1,478 square feet of living space. Some of the highlights that can be found in this building include floor to ceiling windows, open floor plan, interior laundry and a deeded parking spot. 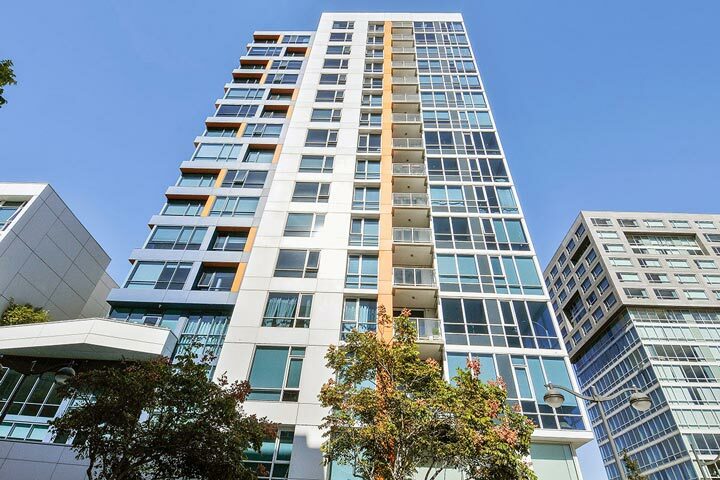 Below are the current Arterra condos for sale and for lease in San Francisco. Please contact us at 888-990-7111 with questions regarding this community and any of the homes listed for sale here. The Arterra community offers a great location with great local amenities. The building offers a 24 hour lobby attendant, roof top barbecue deck, fitness center and dedicate guest suites. The building was one of the first hi-rise condo community to be LEED green certified in San Francisco. It's important to note when purchasing a condo here that the buyer may be required to pay a Mission Bay community enhancement fee that is typically .0025% of the sale price.